We have seen a couple of teaser videos of the new Samsung Galaxy Note 4, and now Samsung has released two more teaser videos, which you can see below. The Samsung Galaxy Note 4 will be made official at Samsung’s IFA 2014 press event which takes place on the 3rd of September, and we have heard various rumors about the handsets specifications. The Galaxy Note 4 will be available in two versions, one with a Samsung Exynos 5433 processor, the other with a quad core Qualcomm Snapdragon 805 processor, and both devices are rumored to either come with 3GB or 4GB of RAM. For storage the Samsung Galaxy Note 4 is said to feature 32GB built in, it will also come with a microSD card slot which will support up to 128GB cards. The handset is rumored to feature a 4.7 inch Quad HD display with a resolution of 2560 x 1440 pixels, and the device will apparently feature a 16 megapixel rear camera and a 3.7 megapixel front facing camera. 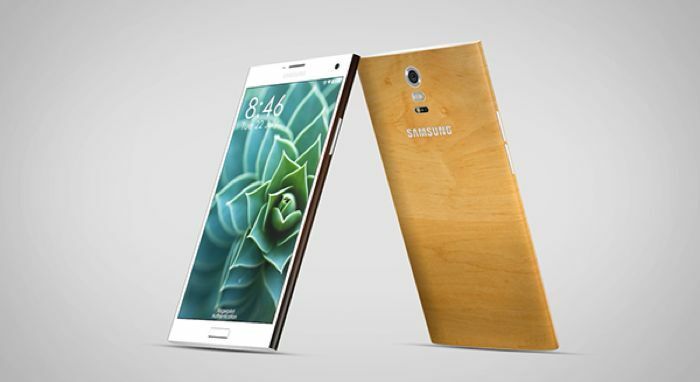 The new Note 4 will also come with a fingerprint sensor, which will be the same model used in the Galaxy S5. The Samsung Galaxy Note 4 will come with Android 4.4.4 KitKat, the device is expected to go on sale globally later in September after it is unveiled at Samsung’s IFA press event.